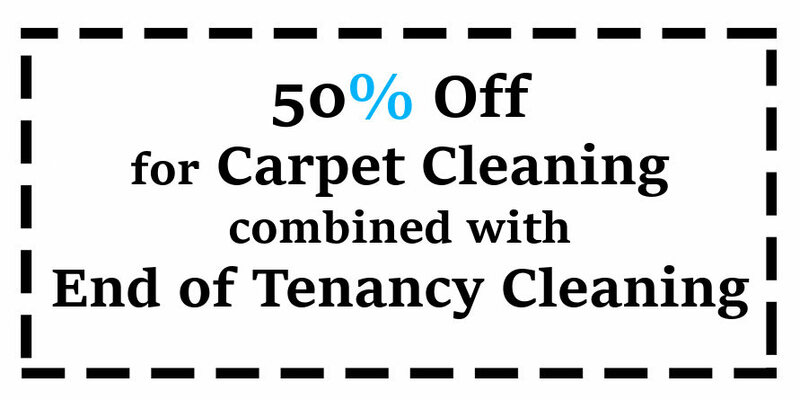 *You receive up to 50% discounted price for your Carpet Cleaning when you combine it with an End of Tenancy Cleaning. *The minimum price for any carpet cleaning job is £49 within the area. *The minimum order for a jet wash is £60.